Jul 28, 2015 in "Morimoto Asia"
The construction walls near to Morimoto Asia have been rearranged, giving us a better look at the construction of Morimoto Asia. The front of the building is now visible, including the large glass frontage and the outdoor terrace. 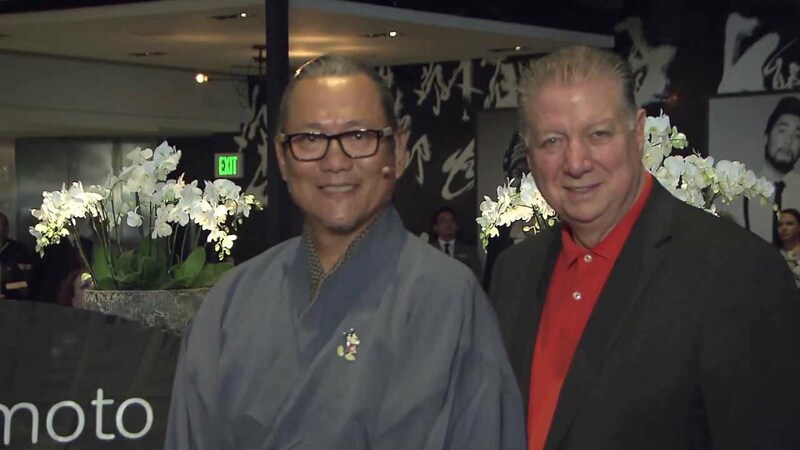 Morimoto Asia is expected to open in September 2015, and will be the second of the major new dining destinations to open in Disney Springs.